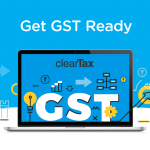 Ignoring the Ripple effect of GST implementation could be detrimental for any company in any industry.Most of the Business activities are redefined under GST. Currently, the logistics decision of every service provider is based on avoiding state level tax. There would be changes in warehousing, pricing, working capital, stock transfer decisions to be made by every business, after implementation of GST. Businesses as of now make their decisions of procuring the raw materials(suppliers) on the basis of the state level taxes and logistics cost.This practice is followed in order to lower their procurement cost and claiming maximum input tax credit. Manufacturers currently price the product around the average market price for a similar product. Currently manufacturing decisions like expansion and make vs buy are made on the basis of the amount of taxes in the states and logistics cost for procurement. Legal departments: There should be a decision taken on the tax rate, the place of supply rules, the treatment of existing incentives and valuation applicable to the organization. 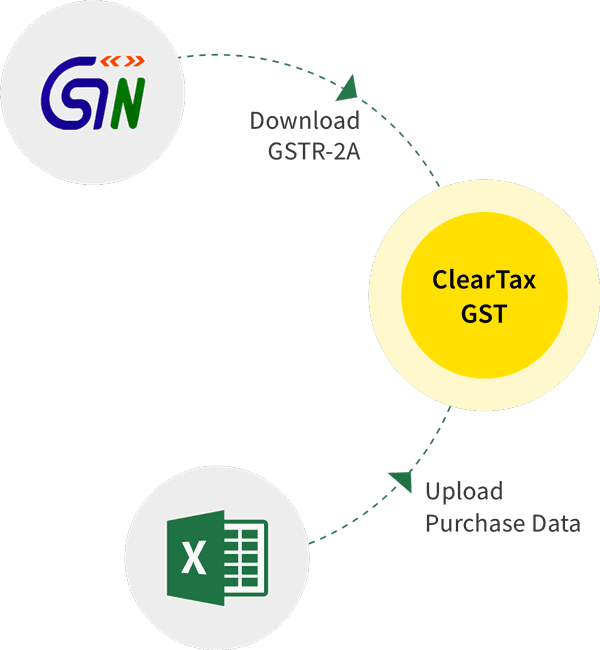 GST impact assessment team -: A dedicated team of qualified professional should assess the strategic and operational impact of GST on the revenue and procurement streams, costing and pricing of products, working capital and cash flows, warehousing decisions. Supply chain management-: Under GST, there will be less burden on the logistics. Operating model to be redesigned for sourcing and distribution. 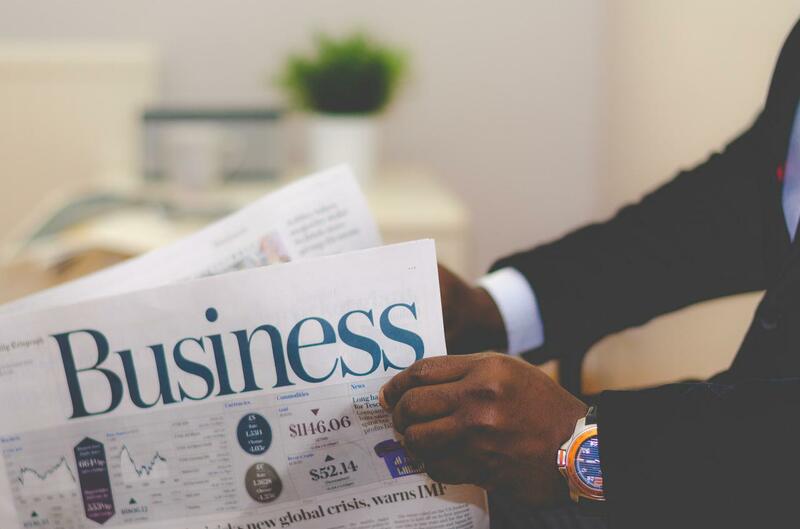 Accounting/Reporting/Compliance-: Decisions on changes to be made in tax credits, payments, invoices, accounting entries and risk & control framework. Technology-: Systems would need to be upgraded for the accounting and reporting of taxes under GST. Policies-: An assessment of the policies on expenditure, quality assurance, investments would need to analyzed and redrafted. Personal-: You need to train your current staff, suppliers, and customers on the changes affecting the company under GST. *All the above-mentioned areas are key for a smooth transition to GST from the current tax laws. Currently, the warehouses are kept by business in as many states as possible to avoid the CST levied by each state and the associated paperwork. Under GST, there is no need to keep a warehouse in every state as the CST would be subsumed and there will be a better integrated national market. Since the tax rates across states are envisaged to be uniform, state boundaries will no longer be an important parameter. Every business should be proactive on the changes required after the successful implementation of GST. There should be a timeline prepared by each organization for completing the transition to new GST law. A proactive action on GST would help in improving your relationship with suppliers and customers.